How to increase your targeted audience reach to your Dynamic Website? Do you really want to increase your targeted audience reach to your Website? If yes then your website should be Dynamic Website. Google always ranks those website Number 1 on its Search Results, which are having unique content. It the content should be updated on the regular basis on the website. Our Technical expert team will provide you Dynamic Website with Content Management System which will handle the content of the whole website from a Single Dashboard. So what are you thinking? 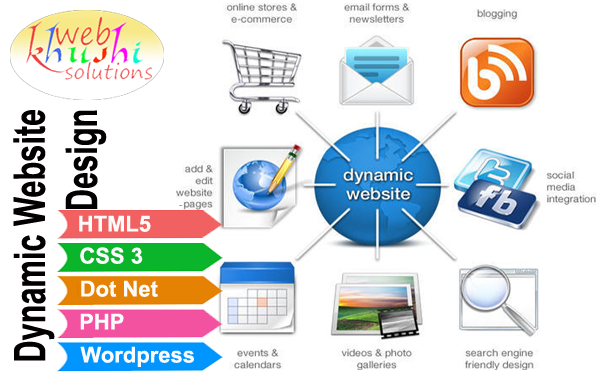 Call us at 9818512242 and get Dynamic Website with CMS at unbeatable prices.